Portugal also delivers the rustic experience. This Douro red has the earthy, nourishing feeling of a home-cooked winter meal. 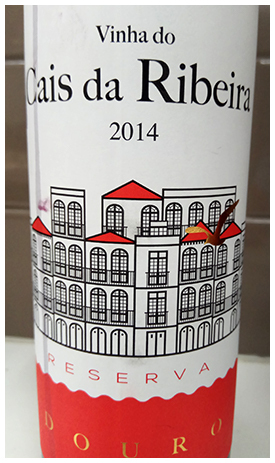 The label has a line drawing of the wonderful riverside district in Porto, known as The Ribeira. Great backstreet restaurants here too. 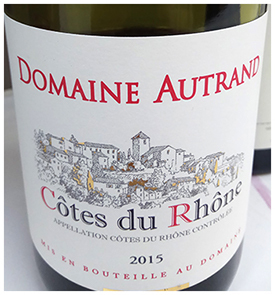 What great advice on those two reds, and I’m enjoying the Chiroubles enormously. There’s a good Brouilly, too. The hit for me is a Moueix Bordeaux for $17 where the merlot t is made really interesting by the cabernet franc.